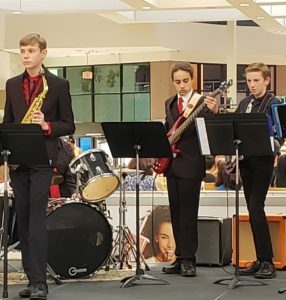 Ambassadors, Dominic and Nathan concentrate while Max let's their solos shine during a recent performance at Parkway Plaza. Visitors were treated to jazz music while they had some lunch or started their holiday shopping! 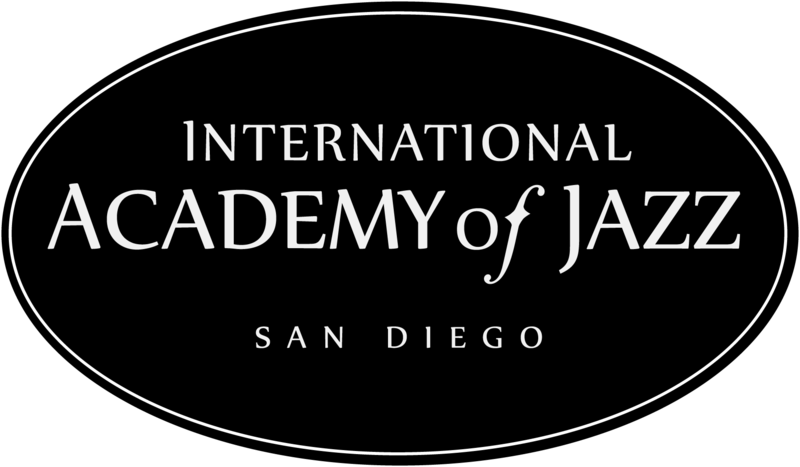 The International Academy of Jazz was happy to perform for the Starwood Retail Property and looks forward to performing again during this holiday season.